So far, our PEN.UP series has discussed how artists can use PEN.UP and its related apps to create and share their work and how PEN.UP has been used by people around the world. But the main focus of the PEN.UP app is how easily it lets people share their creations, tagging them and putting together virtual galleries. 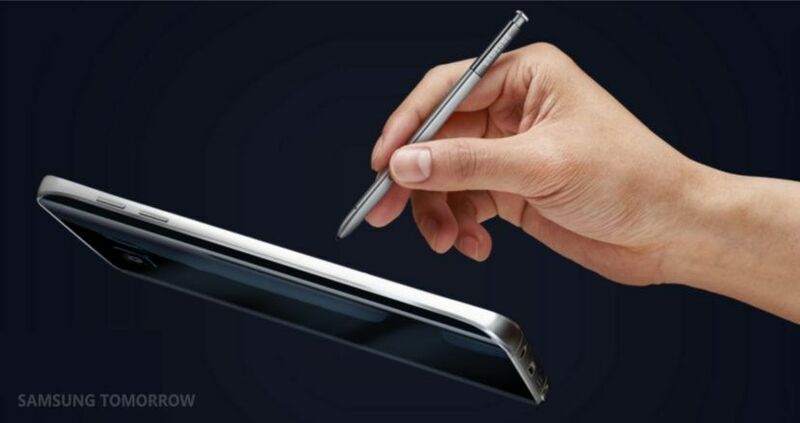 Samsung’s Galaxy Note5, with its powerful and versatile S Pen, is an ideal partner for PEN.UP. Together, people can bring any fantastical idea from their imaginations to life, and then show off those fun images with the world. In these new videos, take a look at how an artist uses a Galaxy Note5 and S Pen to create two artworks: a stylish “tiger flower” and a cute girl under an umbrella. Once the final artwork is ready, it is simple to share online using PEN.UP. The artist just clicks the share button, and chooses the PEN.UP app. Simple, fun and flexible—the Galaxy Note5 together with PEN.UP lets users create and share their ideas more easily than ever.